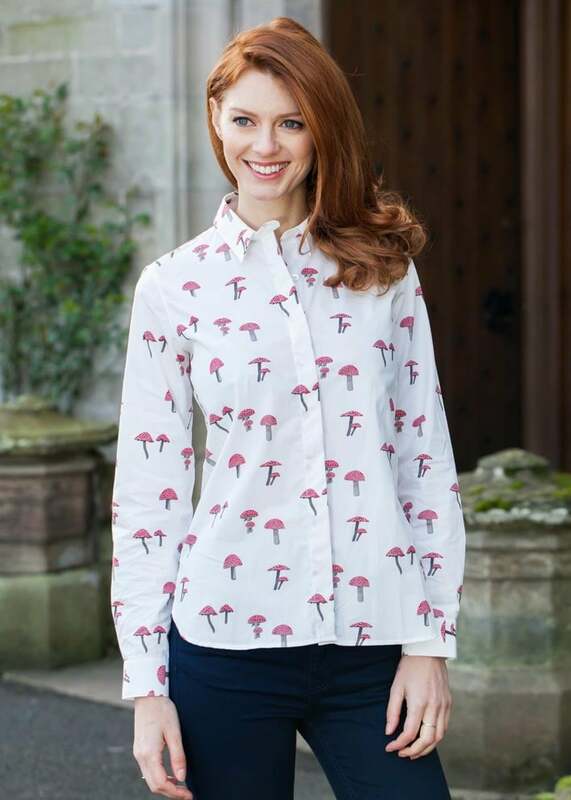 The Gibson and Birkbeck Toadstool Print Shirt is a semi-fitted boyfriend style shirt perfect for any occasion. The Gibson and Birkbeck Toadstool Print Shirt is a semi-fitted boyfriend style shirt perfect for any occasion. A fun and innovative design and understated femininity mean this shirt looks fabulous paired with denim jeans both for Saturday night and Sunday morning looks. Showing our 1 review for Gibson and Birkbeck Toadstool Print Shirt.